Here at Saxton Mee, we are proud to work alongside and support local businesses and local charities, together with being affiliated with the best in governing bodies giving you piece of mind that you are dealing with not only a professional estate agent with strong links to the best in the business but also an agent that cares about its local community. With so many mortgages around and constantly changing legislation, it is important to ensure you have a financial advisor you can trust is acting in your best interests. 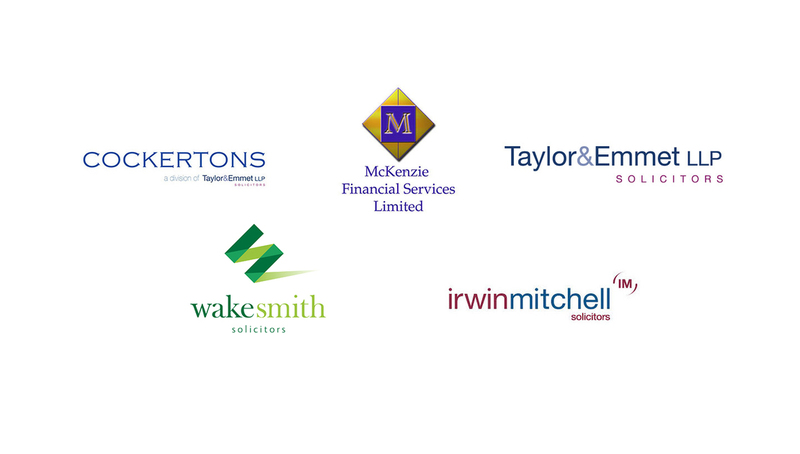 McKenzie Finance have experienced staff with access to the whole of the market to ensure you receive the most comprehensive personalised advice. To arrange an appointment or find out further information, please contact your local office or click here. We work alongside the area’s leading solicitors to ensure a smooth conveyancing process from sale through to completion. If you would like a no obligation online quotation, regardless of whether you are buying or selling through Saxton Mee, please contact your local branch. 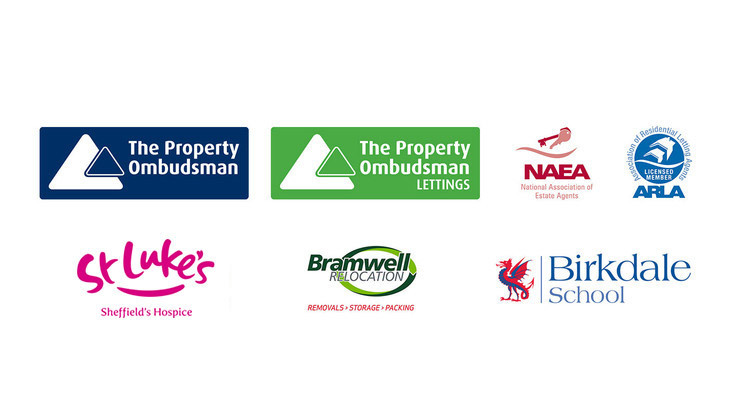 We are proud to be linked with the main governing bodies in the industry together with our key staff being members of the National Association of Estate Agents and the Association of Residential Lettings Agents guaranteeing you will receive the most professional service backed by The Property Ombudsman and the Lettings Ombudsman. Wake Smith's residential conveyancing department are accredited to the Law Society's Conveyancing Quality Scheme (CQS). Our team of specialist lawyers & conveyancers can help you with Buying & Selling, Re-Mortgaging and Transfer of Title. Bramwell Relocation can offer a stress free move with the meticulous care and personal attention of the owner, Jonathan Bramwell. They have over thirty years experience exclusively within the National and International removals industry and offer exclusive discounts through Saxton Mee, even if you are not selling through us. To obtain a quotation contact your local Saxton Mee office. St Luke's cares for adults of all ages throughout Sheffield who have life-limiting illnesses. Our aim is always to control their symptoms, alleviate pain, and give them the best possible quality of life – all free of charge. Every year we help 1,400 patients and their families and carers – more than 5,000 in all. Saxton Mee are proud to support such a worthy local cause. Saxton Mee are pleased to be associated with Birkdale School, an independent and academically highly successful and friendly school providing an outstanding education for boys aged 4-18 and for girls aged 16-18 of all backgrounds. If you are interested in further information please visit their website.